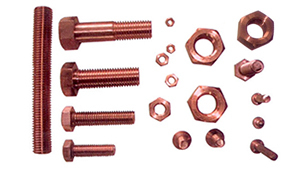 We have carved a niche amongst trusted and prominent firm for offering a wide array of Pressed Part. 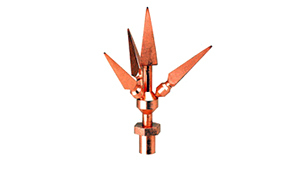 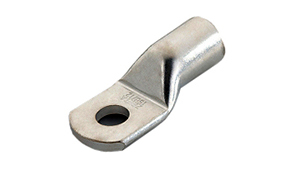 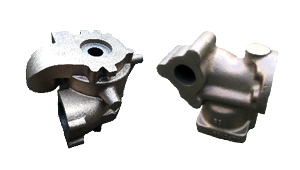 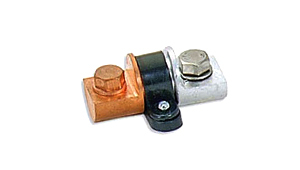 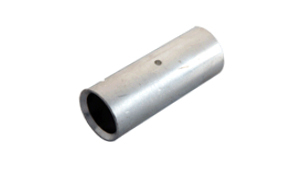 Used in various industries like engineering and many others, this Pressed Part is widely known for their durability. 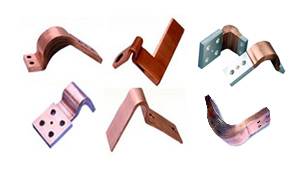 Besides these, our Pressed Part is easy to use and quality tested.